NEAT AS A PIN AND TONS OF LIVING SPACE in this spacious North End Colonial. 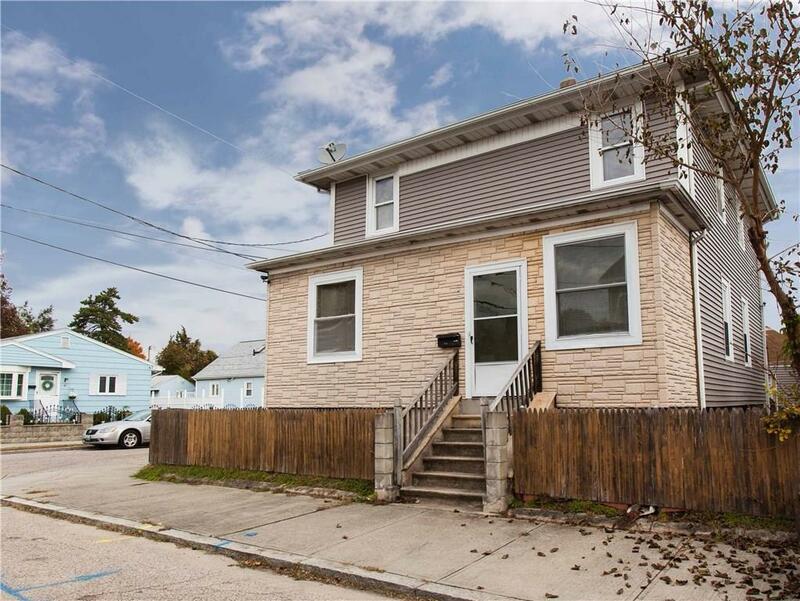 A "stones throw" away from the heart of downtown Providence this property is situated on a corner lot with a huge two car garage. This home features a large updated eat-in kitchen with oversized granite island and "glass-like" hardwoods throughout. Three large bedrooms with one and half updated baths. Formal dining room and finished basement for tons of additional living and tons of storage. Enjoy all four seasons on your private rear patio. Gas heat and extremely low taxes make this an ideal way to live. Contact the Listing Agent to schedule a private tour. Sellers are Motivated!